For over a decade, The Wolf Law Firm has earned the respect of clients, the judiciary, peers and even adversaries through a proven track record of obtaining successful results in lawsuits, arbitration, mediations, and appeals. The firm has firmly established its reputation as outstanding trial lawyers and courtroom advocates. 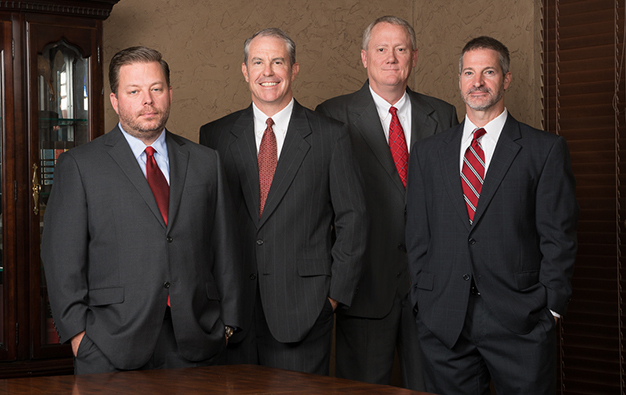 We provide clients with top-notch, experienced representation at competitive rates. We work hard for our clients. We seek to develop winning strategies by understanding our clients’ needs and tailoring our legal services to best achieve clients’ goals. Our lawyers have litigated cutting-edge legal issues and obtained landmark legal decisions benefiting the business community, the insurance industry, and railroads. The Wolf Law Firm’s foundation is built on integrity and providing our clients with exceptional legal services at a fair price. Contact us today to schedule a consultation.